Hello again, and welcome to the second part in my blog series; My Winter Survival Kit. I hope you're all having a fabulous festive season and a well deserved break! 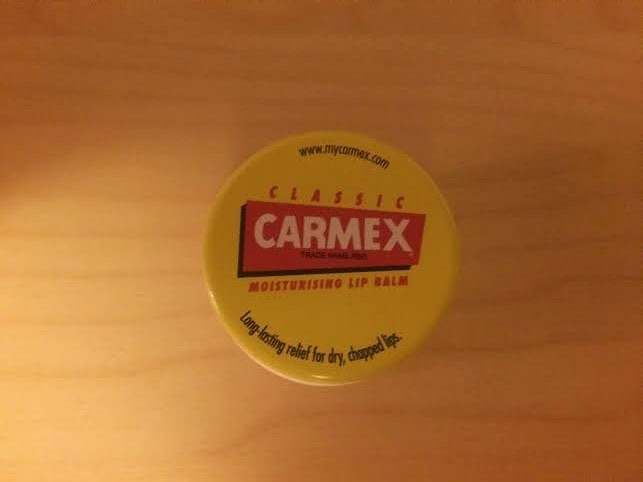 In this post I will be talking about the lip product that is seeing me through the colder months, Carmex lip balm. This pot of Carmex I currently own is actually the first pot I've ever owned. I have used Carmex before of course but it's always been through friends who have owned it. Before now I always used to rely on Vaseline or the Superdrug Little Pink Tin. They both used to moisurise my lips a little, but they didn't ever REALLY nourish my lips, which is where my problems began. 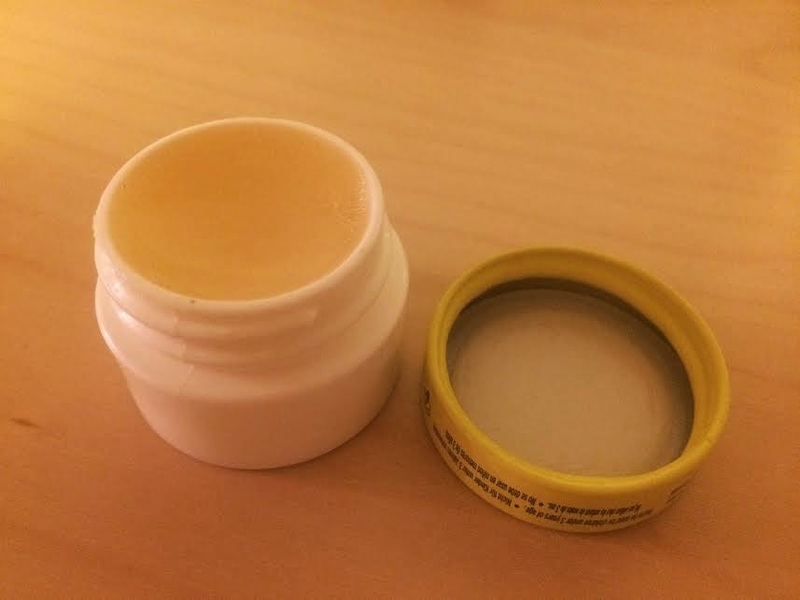 In the warmer months my lip moisture is never an issue, obviously, but as soon as the temperature starts dropping in the winter, I suffer, I really suffer with my lips. They get dry, they chap, and most of all, they hurt. None of which is a pleasurable experience. So, one evening during a #bbloggers chat on Twitter I went online and asked the question; "What lip products are there to help get rid of my dry lips?" The response was eye opening, particularly as I found out from a fellow blogger that products such as Vaseline and other Petroleum Jelly based lip products offer absolutely no protection for your lips as they cannot sink deep into your lips to be thoroughly nourishing. She, as well as lots of other people suggested trying Carmex, so that's exactly what I did. I have to say, so far I'm extremely impressed by Carmex, It feels so moisturising when I apply it to my lips, and I actually enjoy the slight stinging sensation I get when I apply it, it makes me feel like the product is really doing something to my lips. I have also noticed since using Carmex that my lips are an awful lot more softer and I have had absolutely no chapping or dryness. I'm hooked!